Over the last five years, I’ve managed to visit much of Central America and South America, though I still have a few countries left to be seen in the latter. In creating a list of top destinations for 2015, I couldn’t resist coming back to some of my favorite places. The Mexican capital of 21 million people is Latin America’s largest city by population, and the 9th largest in the world, but don’t let its size scare you off. 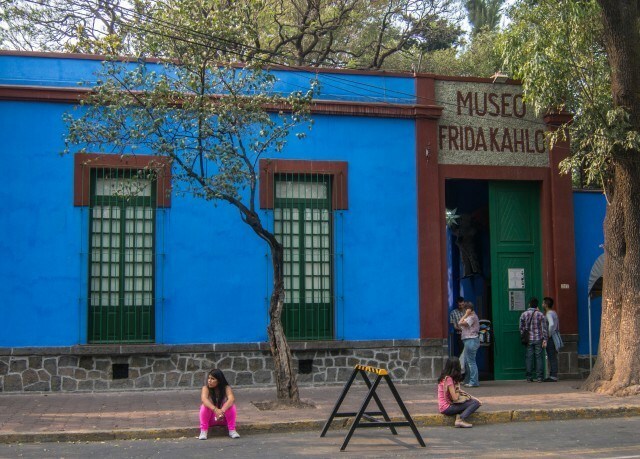 Spend a day visiting the ancient pyramids of Teotihuacan, and you’ll have the chance to stop and see the original Virgin de Guadalupe en route. Another highlight is the chocolate tour offered daily by ChocoMuseo. For $22, you can learn how dark, milk and white chocolate are made from cacao beans. At the end, you’ll even have the opportunity to make your own! It’s also possible to see several volcanoes from the city on a clear day, and hiking them is one of the more popular activities on offer. 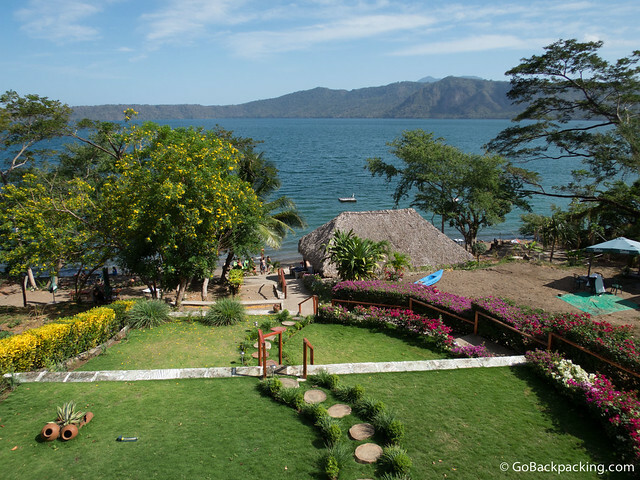 A half hour outside of Granada, Nicaragua’s version of Antigua, lies tranquil Laguna Apoyo. This crater lake has been protected from over-development, making it all the more special. The food is excellent and they’ve even got WiFi, so you won’t feel too disconnected between kayak rides and swims to the floating dock. 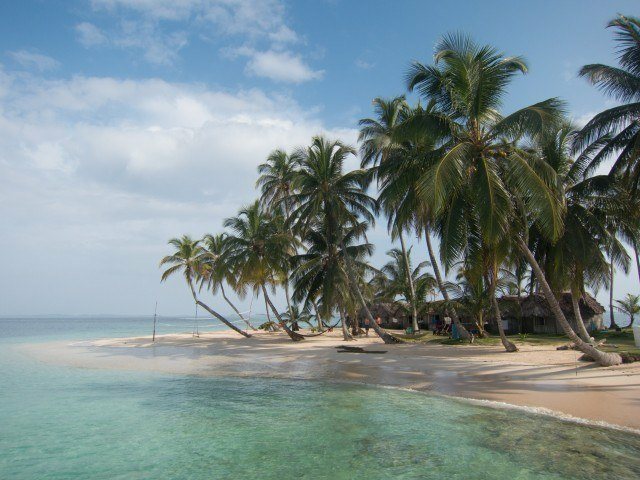 The San Blas Islands off Panama’s Caribbean Coast offer travelers the opportunity to relax on their own tropical island. 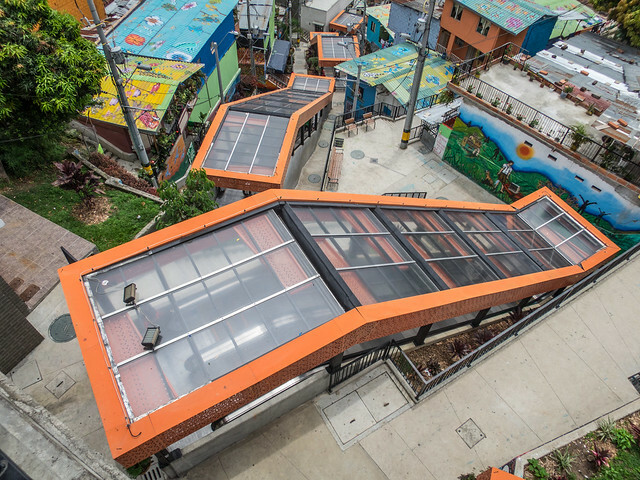 Medellín’s star has been rising the last few years as the city has become a shining example of urban renewal. 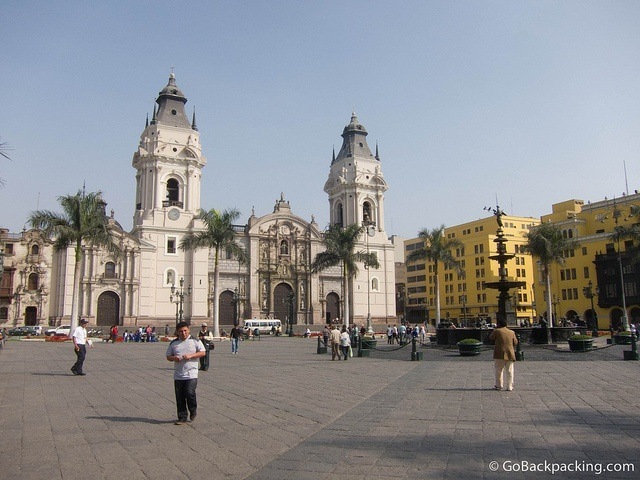 Built on a desert oasis along the Pacific Coast, Lima is perhaps best known as the transit point for travelers heading to/from Cusco and Machu Picchu. But there’s much more to Lima than airports and ceviche. 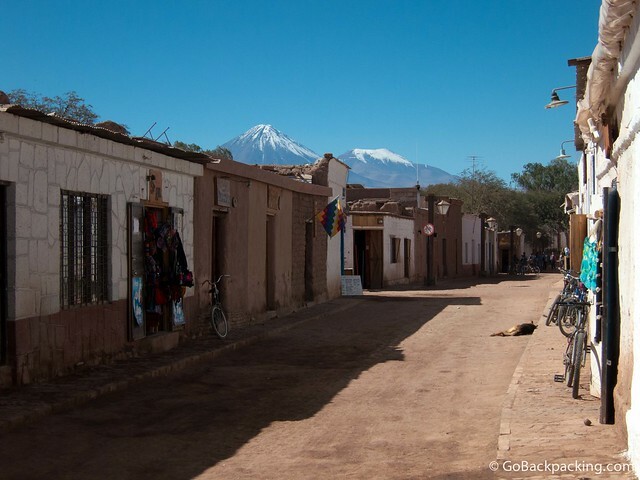 If there’s an otherworldly landscape in Latin America, it’s the Atacama Desert. The night’s sky is crystal clear on account of the dry air and lack of light pollution. As a result, nightly astronomy tours are worth braving the cold to experience first hand. 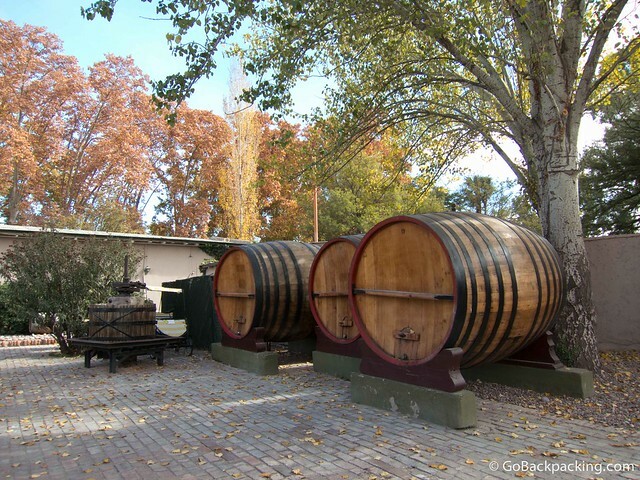 Mendoza is the epicenter of Argentina’s wine region, and a stop here is a necessity for any wine lover. Bicycle tours offer visitors the chance to take their time when moving between vineyards. You’ll get some exercise, but it’s nothing strenuous as the ground is flat. 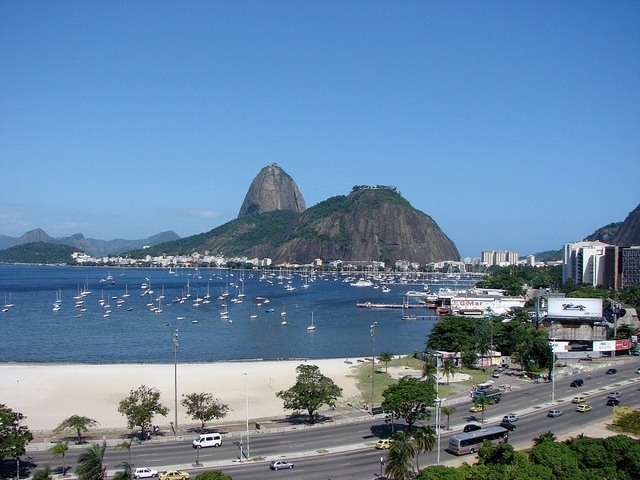 Last, but certainly not least, is Rio de Janeiro. It’s the only city on this list I haven’t visited personally, but that’s only a matter of time. Now it’s your turn. 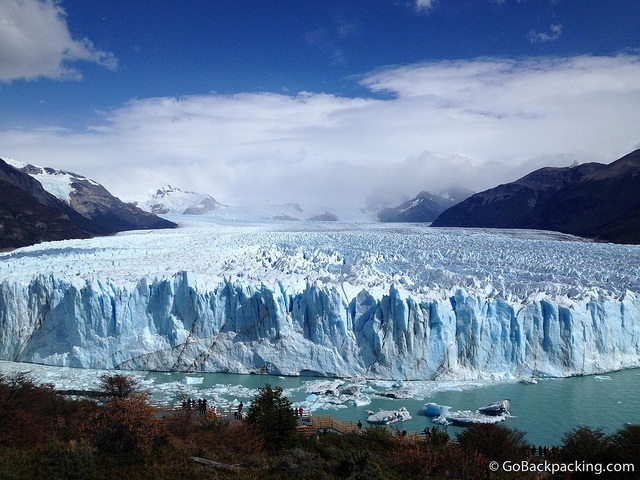 What’s your #1 destination in Latin America for 2015?